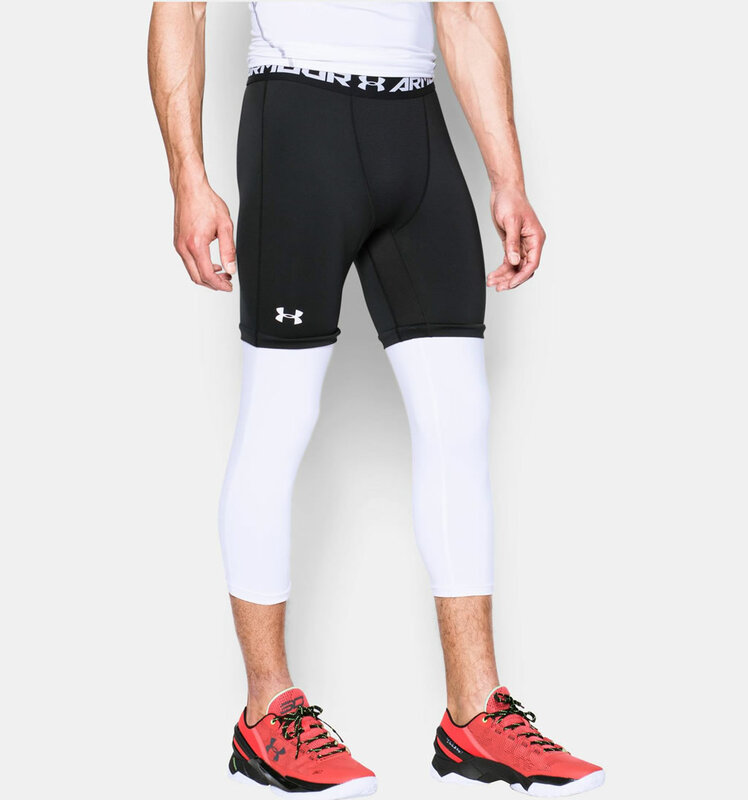 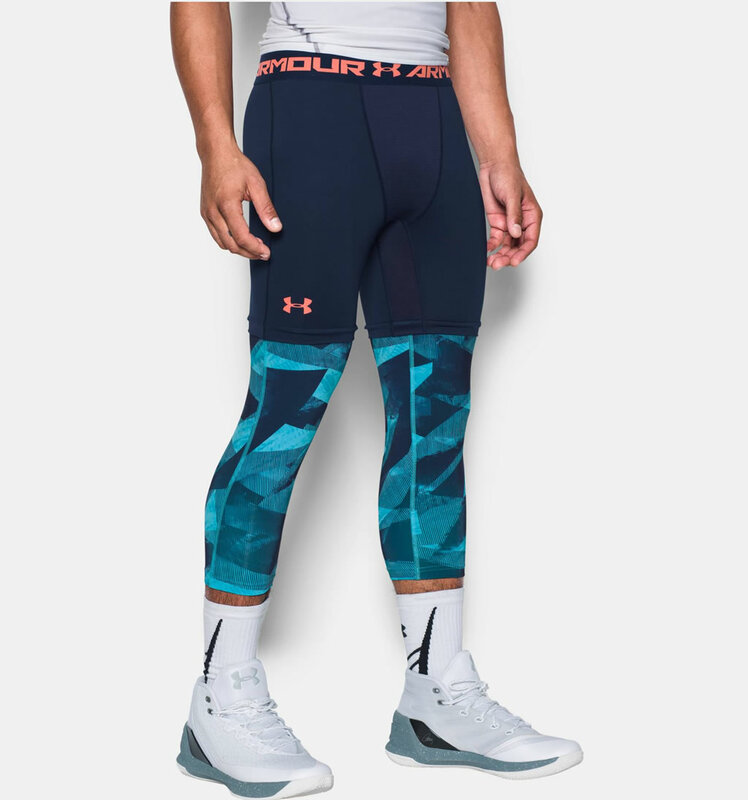 Designed for basketball, these men’s compression tights by Under Armour will fit perfectly to your body while keeping muscles warm and protecting thighs, glutes and other parts of the body. 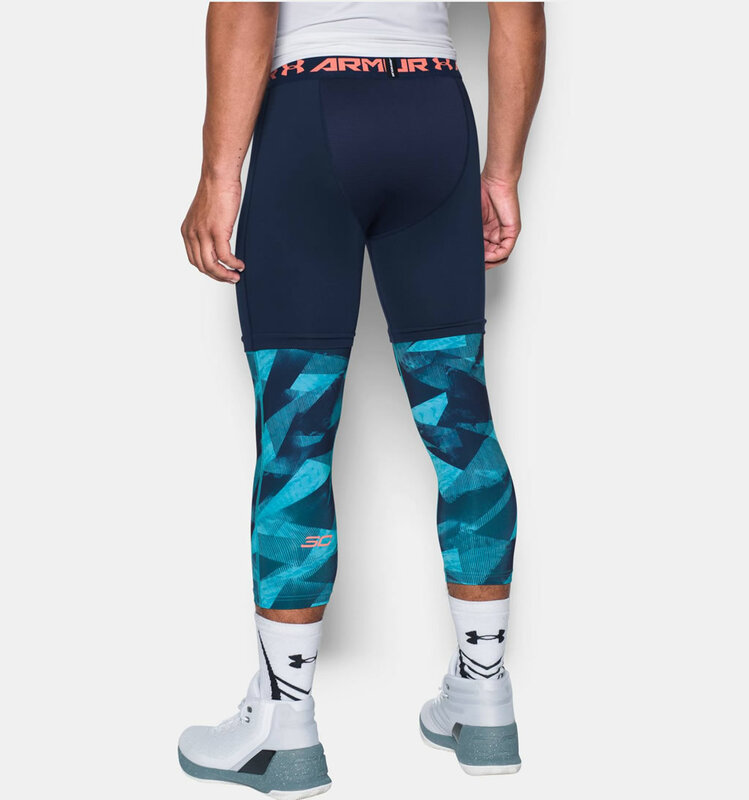 Featuring ultra-tight, second skin fit, these basketball leggings for men come with an elastic waistband with ARMOUR wordmark, which ensures a secure fit, and breathable mesh panels for ventilation. 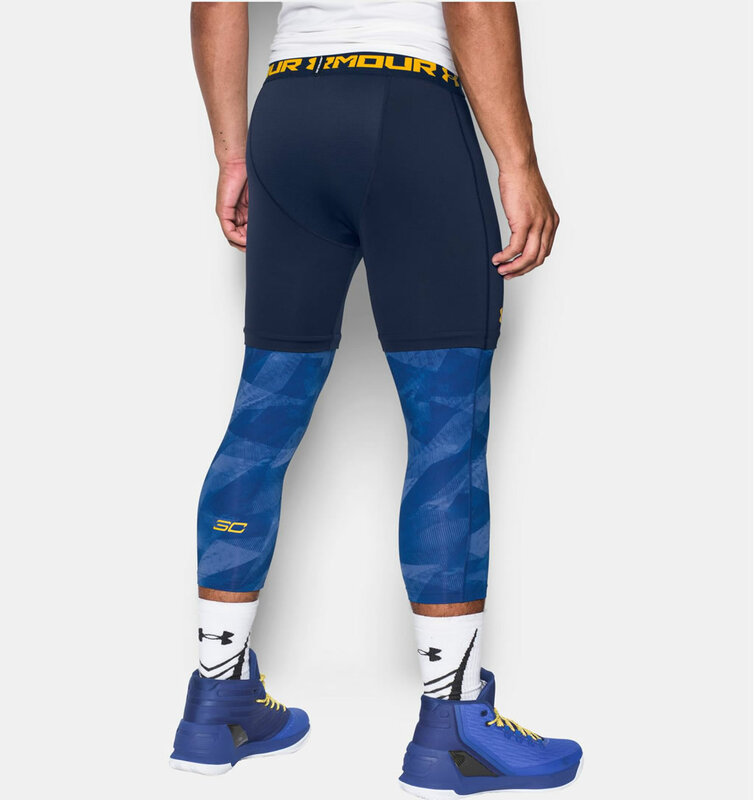 They were created using a lightweight HeatGear® fabric, which guarantees comfort and keeps you cool, while the 4-way stretch fabrication provides greater mobility in any direction. 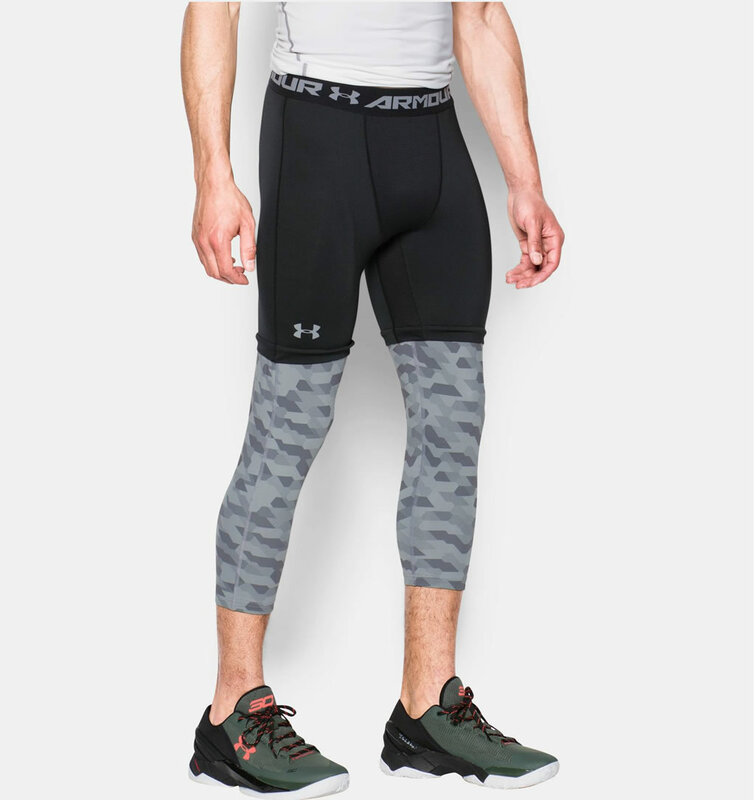 Furthermore, the innovative Moisture Transport System ensures you quick dry and maximum breathability, while the anti-odor technology stops the growth of odor-causing microbes. 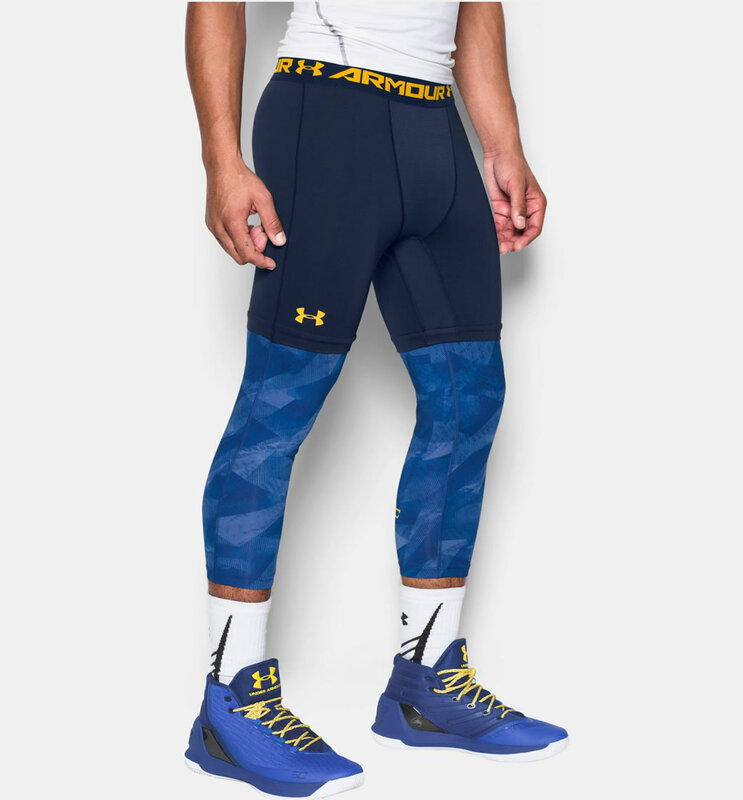 These Under Armour men’s compression basketball leggings are available in five different colorways such as Black/ White, Midnight Navy/Royal, Midnight Navy/Island Blues, Black/Steel and Black/Black.